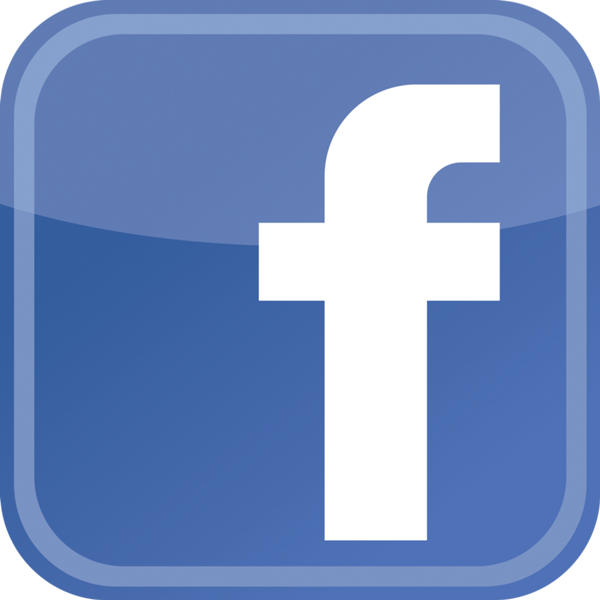 About Kirchner Custom Builders, Inc. 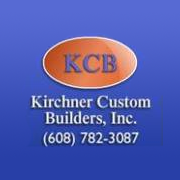 Welcome to Kirchner Custom Builders! Building beautiful dream homes from start to finish! 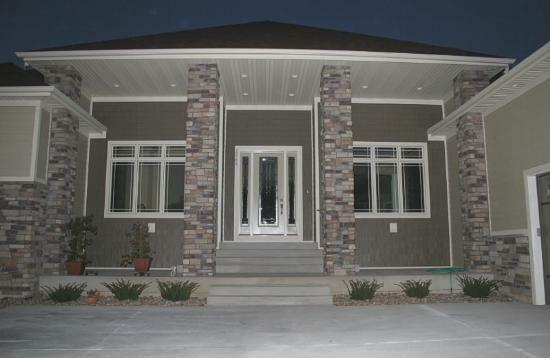 High impact, high quality custom homes are at the very heart of Kirchner Custom Builders. Company founder and President Tony Kirchner and his brother Marty, a co-owner, have built a reputation in the 7 Rivers Region since 2001 for creating some of the most beautiful, creative and dramatic homes for those clients who are looking for something different, or something very unique. So, if it's a custom home you're after, we can help you through the entire process of choosing a location, a home design and defining your budget and options. 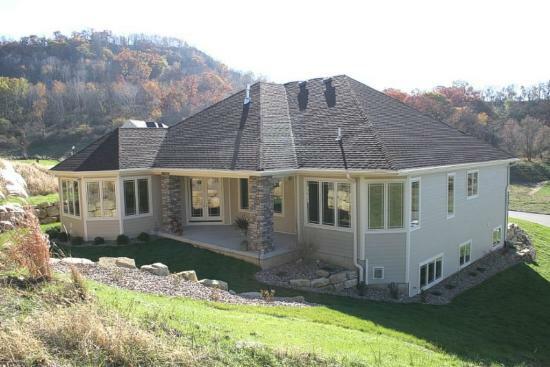 Kirchner Custom Builders can coordinate every step of the home building process from lot purchase to final landscaping. Thinking of building your home, your way? 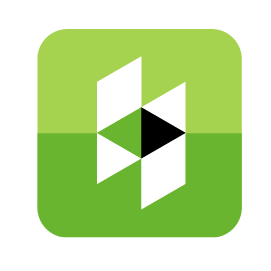 We'd love to help you build your dream home. We can help you find the perfect lot or build on a lot you already own. As for design, we have dozens of plans in our portfolio you can use as a starting point, or we can help you start from scratch and design something truly special and unique. Customer service and customer satisfaction drives our company to build your perfect home exactly as you want it in a fashion that makes the home building process easy and fun for you. We bundle the below services so you are completely satisfied with you custom home.